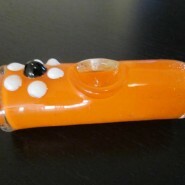 Home > Shop > Handmade glass smoking pipe green pink blue color . 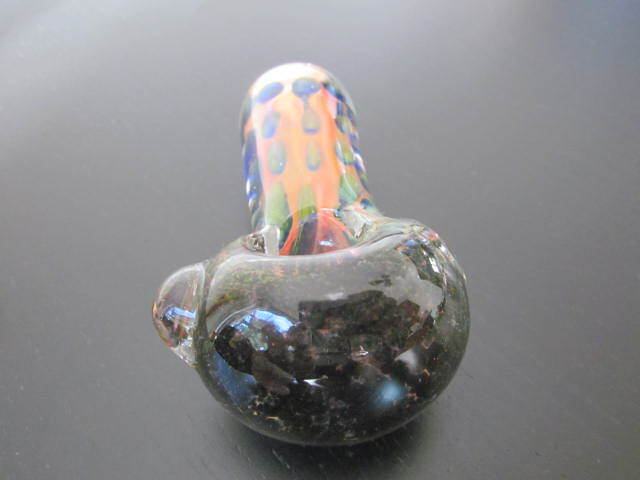 Handmade glass smoking pipe green pink blue color . 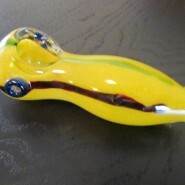 New Handmade glass smoking pipe green, pink, blue color 4" long. free pipe screens on sale. Red like our eyes after pipe smoking the first hit from the glass pipe from this green color tobacco. I believe that pipes smoking contributes to a somewhat calm and objective judgment in all human affairs.